With Get Connected Calgary 2018 only weeks away (May 28-29, 2018), you might want to register to reserve your spot as soon as you can. Our previous events like Get Connected Vancouver, QuickBooks® Connect Toronto and Thrive all sold out in advance. You can expect two days packed with QuickBooks Online training, expert speakers and plenty of networking opportunities. Below, you’ll find some tips and tricks from various folks who’ve attended previous QuickBooks events to help you get the most out of your time in Calgary. Get Connected Calgary 2018 is designed to provide you with the skills you need to take your business to the next level. You’ll learn new skills and expertise that you can to put into practice immediately and successfully. 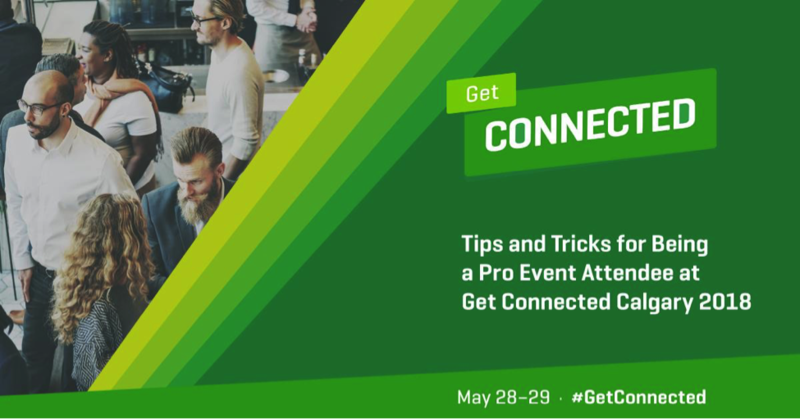 With this in mind, a few of your peers – those who have attended many of Intuit’s® events in the past – have provided some tips and tricks with the goal of transforming your Get Connected Calgary 2018 experience from basic to exceptional. 1. Plan it out. The number one tip we heard was to plan. The ROI of attending Get Connected Calgary 2018 (and events like it) increases if you take time to map out what you’re going to do before you get to the conference. The first day is not the day to decide which breakout sessions you want to attend, who you want to meet and what you want to get out of it – do this ahead of time! In addition to ensuring that you get the sessions you want, planning ahead benefits your team and your clients back home. 2. Don’t be shy. Events such as Get Connected Calgary 2018 aren’t just about attending classes and listening to expert speakers; they’re also a place to – you guessed it – network. Networking is an opportunity to meet new people, share what works (or doesn’t work) in your business experience, learn from your peers and industry experts, and get leads for future business opportunities. It’s a mutually beneficial situation. Networking also lays the foundation for lifelong friendships. Tiffany Stewart says it starts with getting out of your comfort zone. Working on taking that first step is a great tip. So, this is a networking trick you may not know: bring snacks. “I want to ensure I’m always networking at conferences. So, you’ll always see me with food in my pockets, as I’ll pass up the buffet line if it means I can have a meaningful conversation in the flesh with someone.” advises Jennie Moore. 3. Stay healthy! Does this one surprise you? It shouldn’t! Not only do you need to be healthy to make it to the event, but you also must remain healthy to be able to focus and have energy to participate in the myriad of activities available at Get Connected Calgary 2018 (check out the agenda for yourself … more info will be available in the coming weeks). 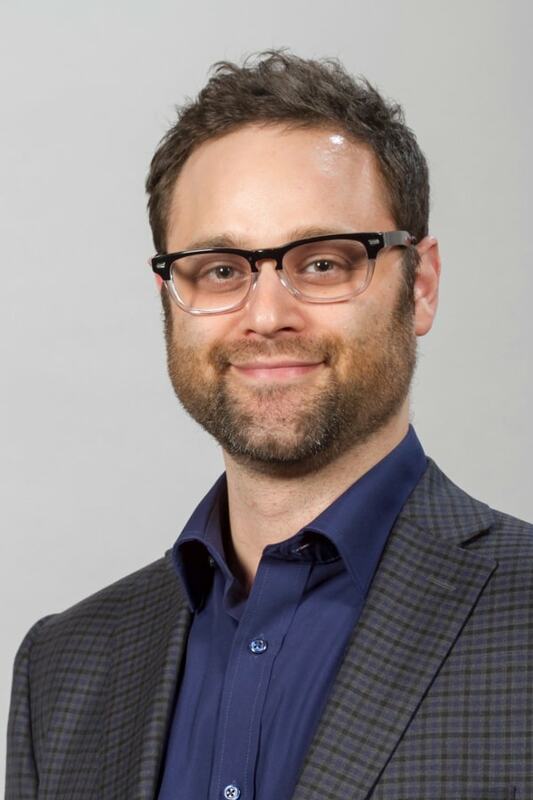 Staying healthy may seem easier said than done, but Brad Celmainis of Brad Celmainis Accounting Solutions has some great tricks. “Load up on vitamin C or whatever immune system boosters you rely on. Conference flu is a thing. With all the hugging and handshakes that go on, germs get passed around like crazy. Also, get lots of rest BEFORE you get here – sleeping is optional once you arrive,” he says. Before you go, our event attendees have a few more words of wisdom on getting the most out of attending Get Connected Calgary 2018. Finally, one more piece of advice: “Have fun!” says Tiffany Stewart. These events are a blast, as well as educational and inspiring. If you haven’t yet registered for Get Connected Calgary 2018, then this is your chance to do so. I’m looking forward to an exciting event and being able to interact face-to-face with our community of accountants, bookkeepers and tax preparers. I hope you’ll be one of them.